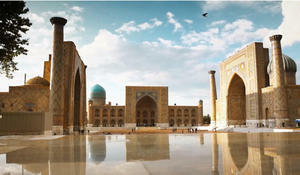 From September 6 to September 10, the International Forum of Maqom Art will be held in Shakhrisabz (Uzbekistan) for the first time. 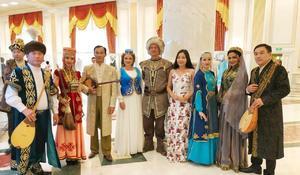 Azerbaijani musicians Sahib Pashazade and Kamran Karimov as well as TV presenter Vusala Alizade took part in 11th International Turkic Music Astana-Arkau Festival. Well-known Azerbaijani tar performer, Merited Artist Sahib Pashazade has participated in the International Art Festival in Sao Paolo, Brazil.